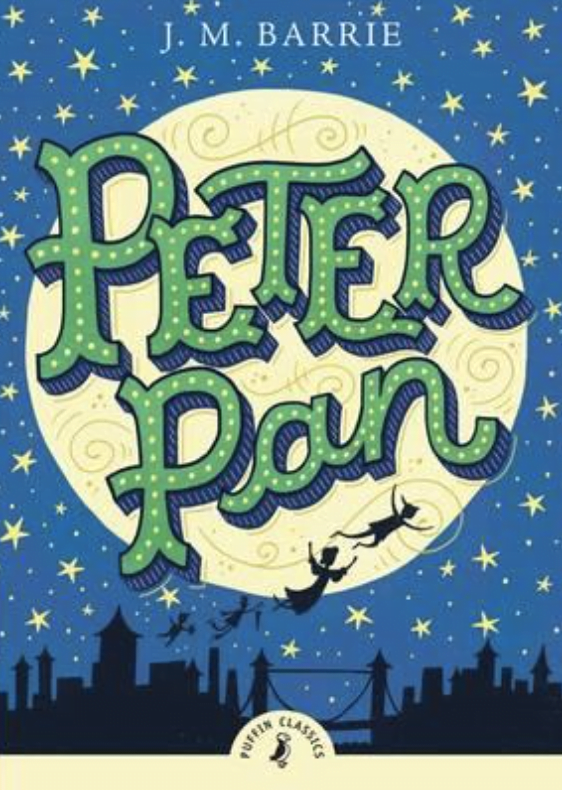 Fly away with Peter Pan! 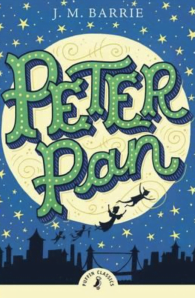 Peter Pan and Tinkerbell lead the three Darling children over the rooftops of London and away to Neverland – the island where the Lost Boys play. Magic and mischief are in the air but, if villainous Captain Hook has his way, before long someone will be swimming with the crocodiles . . .
Plus an introduction by Tony DiTerlizzi, and a behind-the-scenes journey, including an author profile, a guide to who’s who, activities and more . . .